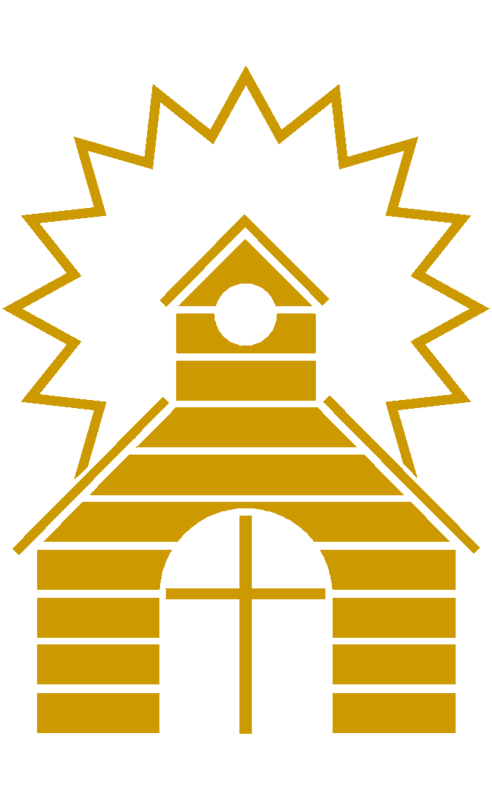 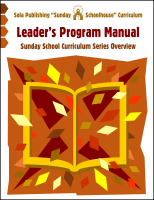 Aimed at Sunday School teachers, helpers, and coordinators, this book provides an overview of the whole Sunday Schoolhouse series. 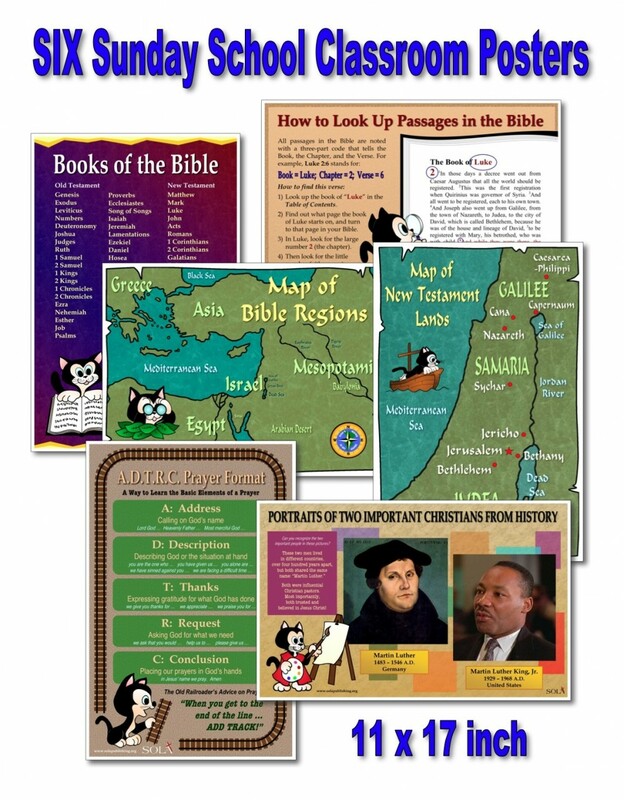 In addition to laying out the structure of a Sunday School program for pastors, coordinators and superintendents, it contains basic information for teachers and helpers on using the curricula, conducting class sessions, and creating a disciplined teaching environment. 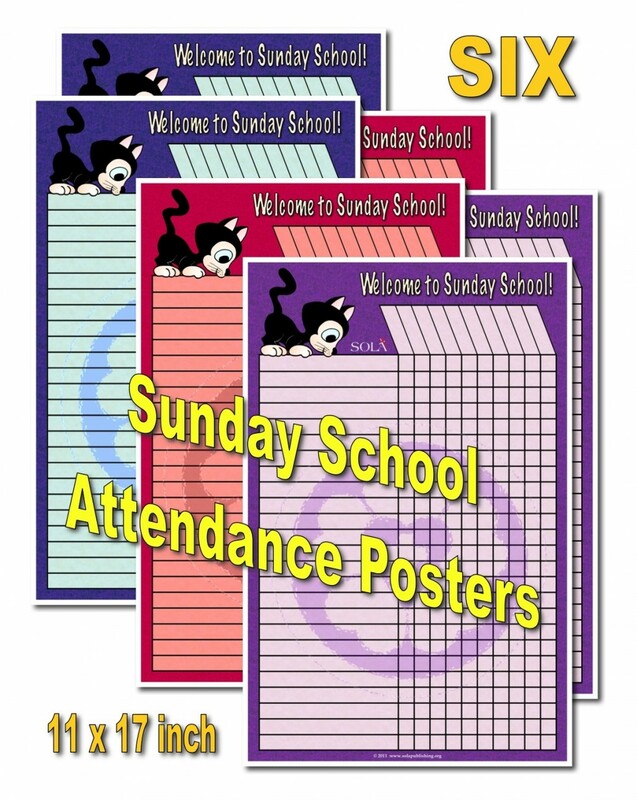 See a flyer with a description of the Sunday Schoolhouse series HERE.